No Deposit Spins in Starburst at Karamba! We have some great news to announce; new and eligible members of Karamba will get 20 no deposit spins in the Starburst video slot as soon as they have completed a successful account registration. This is a great opportunity to get a chance to play 20 free rounds on one of the most popular online video slots from the NetEnt catalogue of games. Players that are residing in Canada will get 20 no deposit spins in Fruity Friends instead. Click here and collect your 20 No Deposit Spins in Starburst at Karamba! 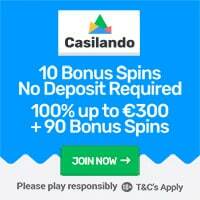 Get a Welcome Bonus Package worth up to £/€200 + 100 Extra Spins! 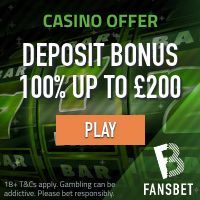 The minimum deposit is 1st deposit for each deposit match bonus is £/€10 and the bonus and winnings from the extra spins needs to be wagered x35. Click here and become a member of Karamba and enjoy your Welcome Bonus Package!